Elsner Elektronik is a company specialized since 1990 in systems and sensors for buildings. All the products are developed and manufactured in Germany. Elsner guarantees a continuously high quality standard. 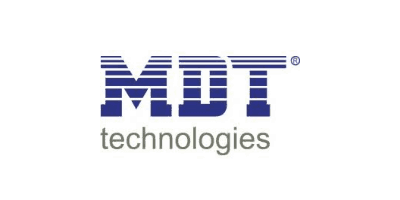 MDT Technologies became in the past 25 years one of the main manufacturers of KNX products in Germany. They offer high quality products for an attractive price. 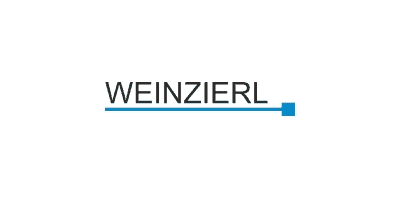 Weinzierl engineering develops intelligent software and hardware components for building system technology. Their focus is on the interface and gateway solutions, which are system devices with high complexity. 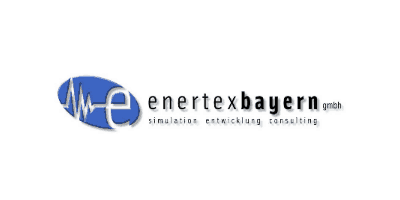 Enertex Bayern GmbH has been manufacturing building automation products for more than 15 years, in particular for the KNX system. If you have any questions feel free to contact us, we will be pleased to help you to find the product that meets best your requirements.